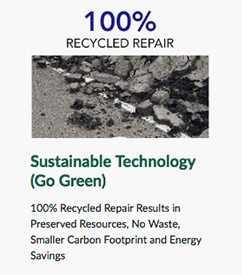 Interested in learning more about how you can save money on your asphalt pavement repair, and how this can be done in an eco-friendly manner? 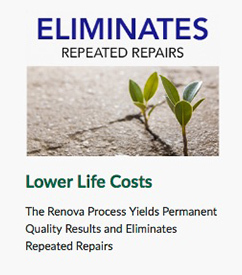 Call RENOVA Industries today, or email us at info@renovaindustries.com. 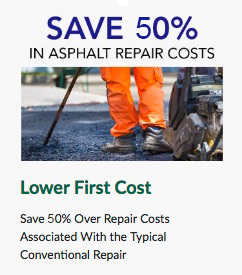 We’ll be happy to provide more information about the RENOVA and how it can help you with your asphalt repairs. If it’s more convenient, complete the following form and we’ll get in touch with you promptly.